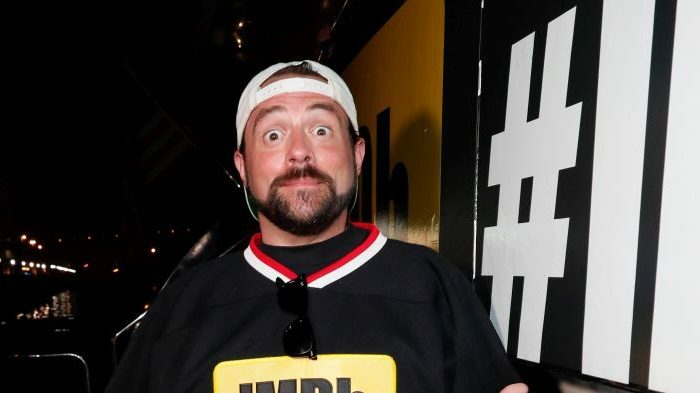 “Clerks” director Kevin Smith said that he suffered a massive heart attack between comedy sets in California. Smith, who is half of the “Jay and Silent Bob” duo, posted a photo of him hooked up to tubes in a hospital bed, dressed in a gown. “But as I stared into the infinite, I realized I was relatively content. Yes, I’d miss life as it moved on without me,” the director said.